The European Commission has developed an Energy Union to guarantee that every European maintains access to secure, competitive, sustainable and affordable energy. With the aging buildings in Europe, which require both heating and cooling systems, powering the economy and transporting goods can be difficult. This is why the European Commission has created a strategy to ensure resilient energy through the Energy Union. European citizens are the top priority for the Energy Union. It believes the public should be free to find competitive and affordable energy that is both secure and sustainable. Consumers should have more options for energy alternatives on the energy market. Outlined by Jean-Claude Juncker, president of the European Commission, the Energy Union accounts for climate change, while benefitting the European public with a single energy market. It will reduce the public’s dependence on neighbors and single suppliers, create freedom of energy markets across borders, restructure of energy efficiency and evolve Europe into a low-carbon society for future generations. "For too long, energy has been exempt from the fundamental freedoms of our Union,” Juncker said. 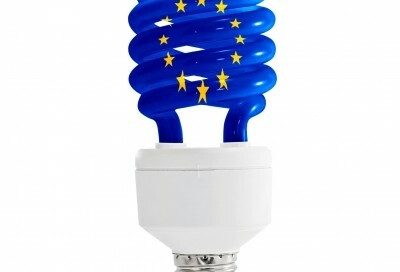 “Current events show the stakes – as many Europeans fear they may not have the energy needed to heat their homes. This is about Europe acting together, for the long term. I want the energy that underpins our economy to be resilient, reliable, secure and growingly renewable and sustainable."